Citation: Bondarenko, Vasyl; Mowrey, David; Tillman, Tommy; Seyoum, Edom; Xu, Yan; Tang, Pei. "NMR structures of the human 7 nAChR transmembrane domain and associated anesthetic binding sites." Biochim. Biophys. Acta ., .-. (2013). entity, polymer, 137 residues, 14309.850 Da. 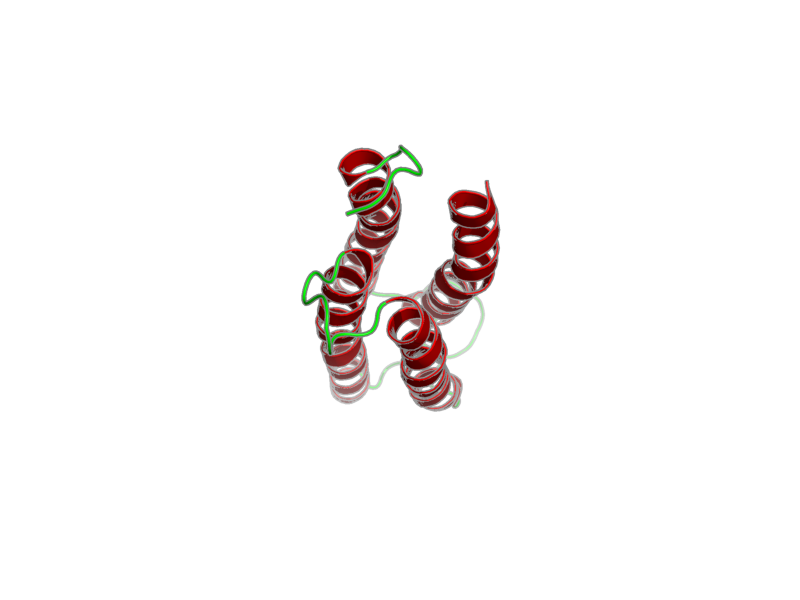 Entity 1, alpha7 nAChR transmembrane domain 137 residues - 14309.850 Da.